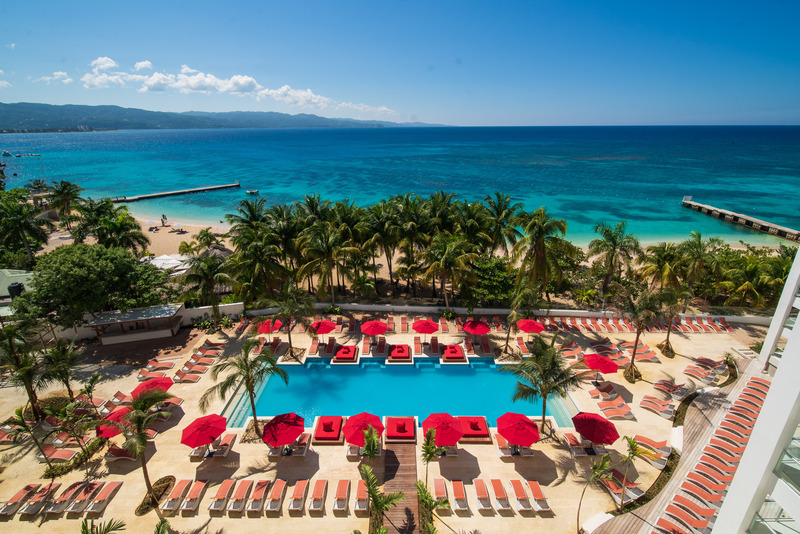 The new, stylish S Hotel Jamaica is the ultimate trendsetting hotspot overlooking famed Doctor’s Cave Beach, putting the resort city of Montego Bay back on the map among international travelers. The inspiration for the contemporary 120-room S Hotel is as cosmopolitan as it comes, but the feeling is notably Jamaican as the country’s soul and culture swirl together to create this new multi-experiential hotel. Buzzing bars, a high-spirited pool scene, the Sky Deck for the exclusive use of those booked on concierge floors, an international restaurant, a café, spa, gym and guestrooms with an elevated design aesthetic, thoughtfully combine to create a modern and effervescent sense of place, reinvigorating MoBay’s irie Hip Strip featuring new shops, restaurants, entertainment and more.